Ultraviolet technology can give you peace of mind, knowing that you’re protected from many of the sources of water contamination. Aging infrastructure in many cities can lead to an increase in possible contamination. 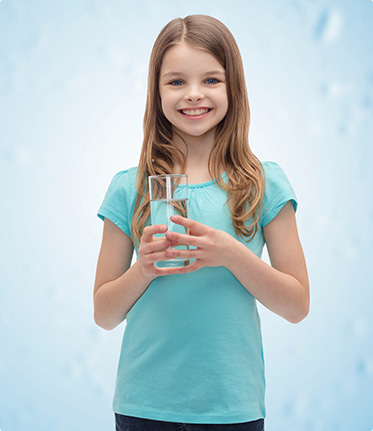 A UV water sterilizer effectively destroys 99.9% of waterborne microorganisms. UV purification systems take water purification to a higher level—providing a safe solution against chlorine-resistant microorganisms such as Giardia and Cryptosporidium which cause thousands of documented health cases each year. *UV light is only able to eliminate microorganisms in the water. Other filtration methods should be employed with UV to ensure all contaminants are removed.